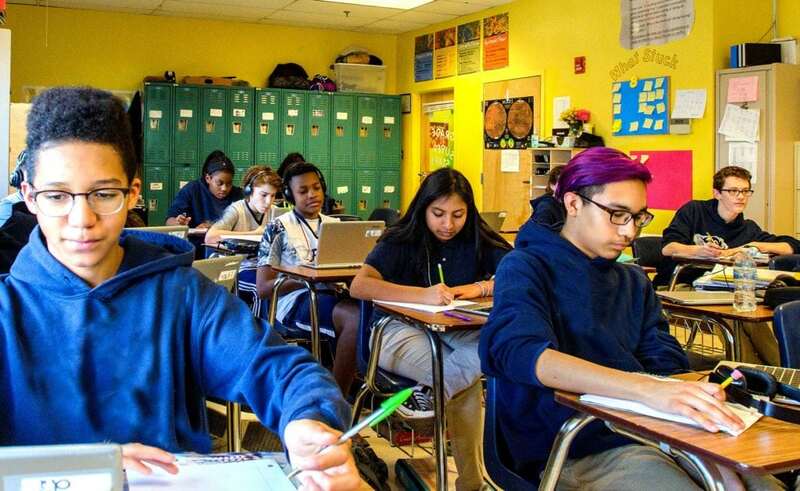 Different than the Smarter Balanced assessments California students take each year, the National Assessment of Educational Progress is a test that monitors how student achievement changes over time and across states. NAEP has been administered in states since 1990, though not all 50 states participated consistently in NAEP until 2003. Below you will find our analysis of the 2017 NAEP results, examining how California faring across the board, for our historically underserved students, and in comparison to the rest of the country.